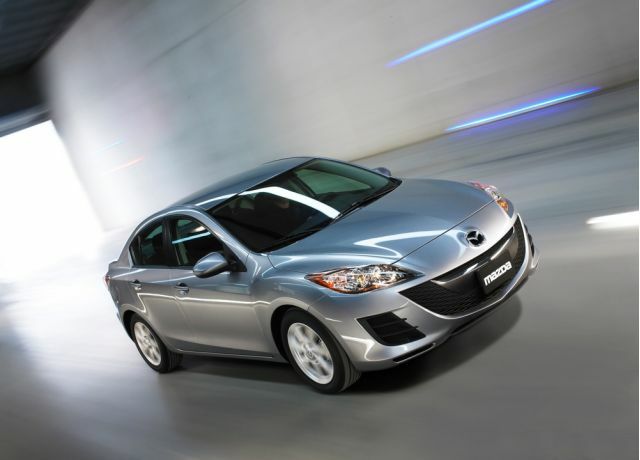 As summer turns to fall, the strategy for getting a great deal on a new car changes. 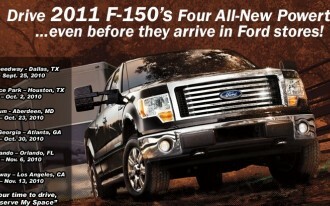 All summer, dealers have been trying to get rid of 2010 models as the 2011s arrive. Now, they've done that...for some cars. But some haven't cleared out like they should. Bargain hunters should target these. Look for cars that have not sold as well as expected, for reasons that have nothing to do with the car. In some cases, great vehicles can be found at substantial discounts this month, because they're simply overlooked. 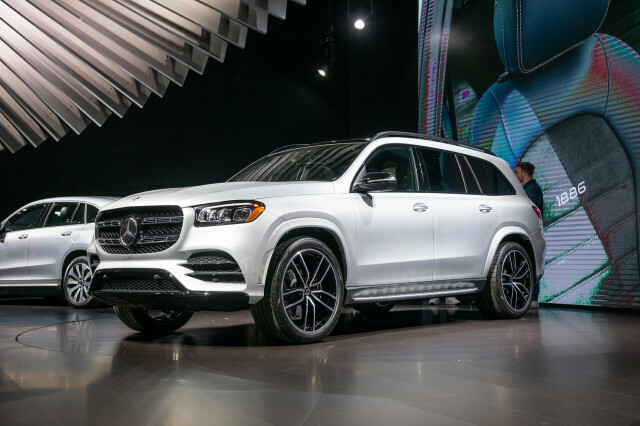 This week, the best deals in the industry concentrate on cars that still have plenty of 2010 models in showrooms -- and a manufacturer incentive to try to fix that problem. This may be the best way to get into a small car you'll love. Forget the $500 cash back -- it's a nice touch, but you should just apply it to the down payment. What matters here is the term. Most small car loans are for 36 months. This one is for 60 months, keeping payments low. And those low payments will get you a sprightly little ride with an upscale interior and sharp handling. 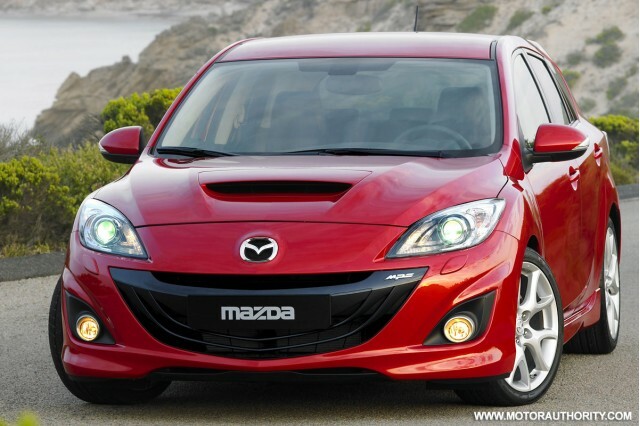 Note: the marvy MazdaSpeed3 is not included. 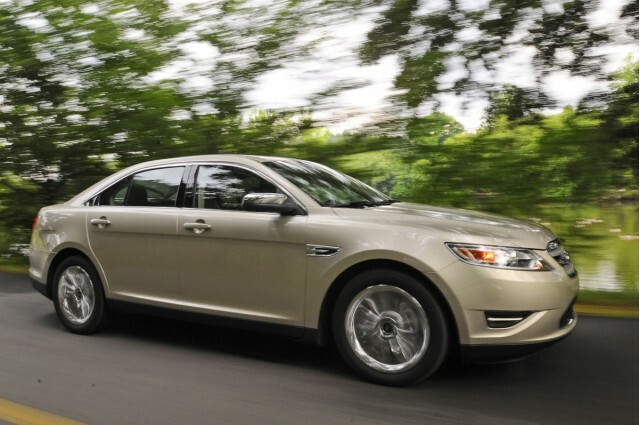 The 2010 Ford Taurus is one of the best large cars America has produced in a long time. It has styling as bold as a Chrysler 300, but unlike the 300, it's front- or all-wheel drive, for those who need more traction. It has an interior as upscale as the Toyota Avalon, but it doesn't scream grandma like the Avalon does. And in SHO trim, it's a tremendous performer, with sure-footed all-wheel drive and a twin-turbo kick. This month, Ford is offering a choice of two different deals on the Taurus -- and both apply to the high-performance SHO. 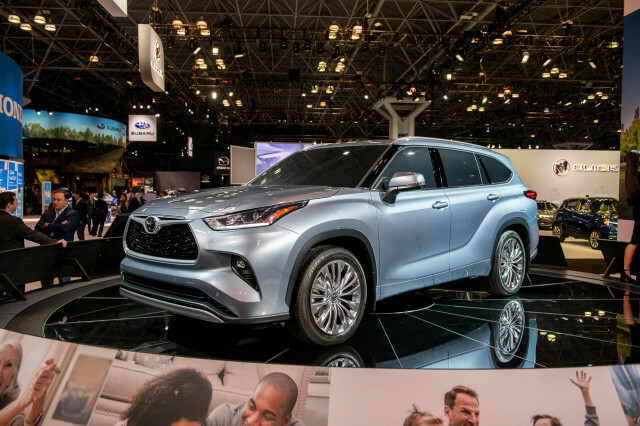 Mazda's mid-size SUV is easy to overlook now that the market is so crowded with look-alike, drive-alike crossovers. 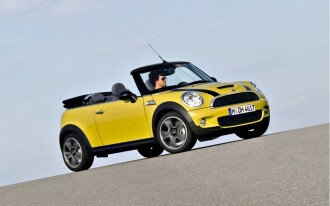 But it has a lot to offer, including perhaps the best behind-the-wheel experience in its class. 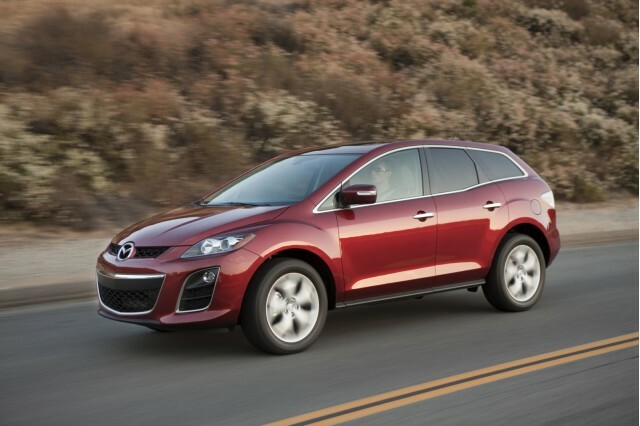 The CX-7 offers sporty handling, and with the optional turbocharged engine, the speed to go with it. Its interior is nicely detailed, and its exterior looks a touch more sophisticated than many rivals. This deal should put it on your test drive list. 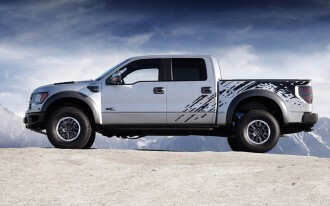 Ford has fought off rumors that it will cancel the relatively young Flex crossover all summer. It may be true -- the Edge and Explorer overlap its role so much, it's difficult to imagine there truly is demand for three Ford crossovers -- but it's a shame. 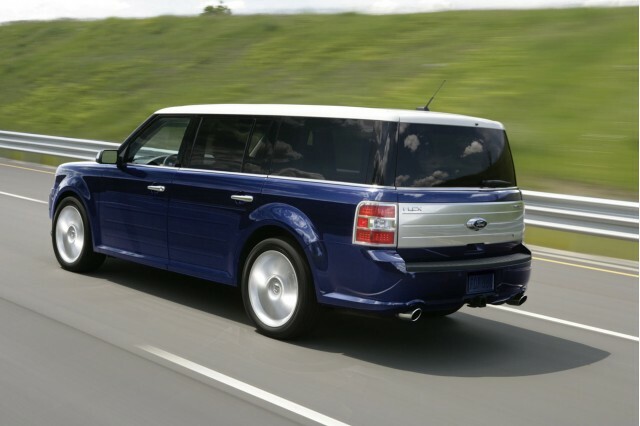 The Flex is stylish, with its MINI-big-brother look. 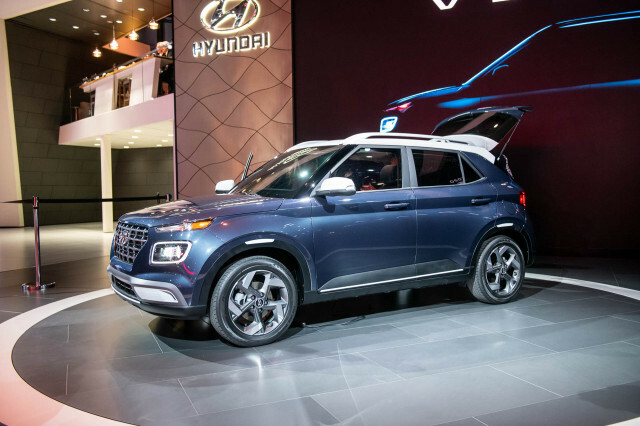 It's exceptionally comfortable, with minivan-like space and optional indulgences like a built-in second-row refrigerator. And, with the available EcoBoost twin-turbo V-6, it can be a lot more fun to drive than your average family-hauling seven-seater. Three thousand dollars back? Three thousand more reasons to be interested. 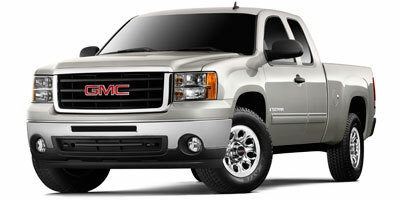 It's Truck Month for GM. It seems like it's always Truck Month, but still, this one is worth noticing. The Chevy Silverado's executive-class twin brother, the Sierra, is easy to drive. No full-size truck actually offers car-like handling, but sometimes the Sierra does a very reasonable job of delivering car-like comfort. It also works hard, out-towing many similarly-sized trucks. 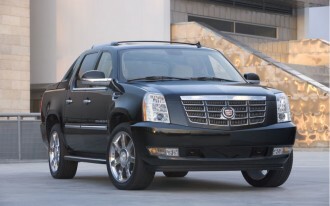 And, at its highest trim levels, its interior is near-luxury quality. Five years without interest is no small matter on this truck. The free satellite radio is just a garnish. 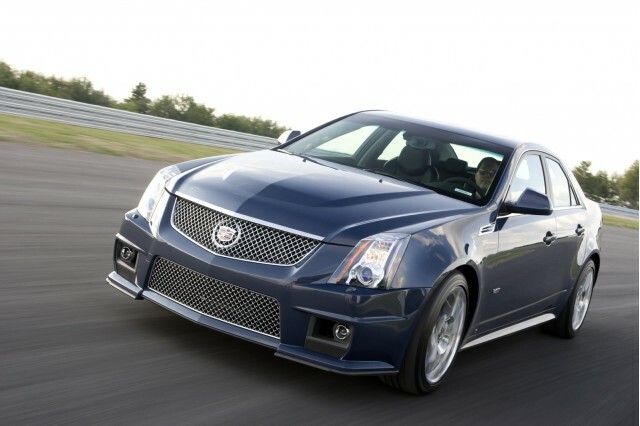 A face-off to find America's best car would surely count the CTS-V as a finalist. It might well end up on the highest podium. The first American sport sedan to hold its own with the Germans, the CTS-V beats BMW's legendary M3 in some head-on comparisons. Its interior is sharply styled and stunningly well-executed -- Alcantara steering wheel anyone? Its magneto-rheologically-damped suspension holds flat in tight corners, and when the boost gauge on the dash starts to move--telling you the superchargers are kicking in and pushing the V-8's output north of 550 horsepower--you'll wonder if you can time-travel in this sedan. Somehow, GM has unsold CTS-Vs left on dealer lots. 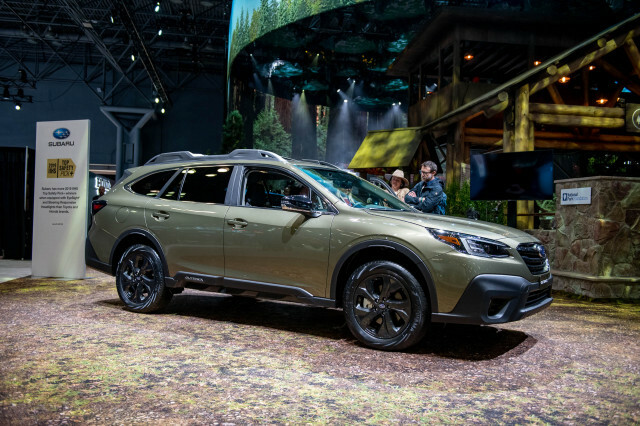 The offer is good on the sedan and coupe versions, but don't forget there's also a wagon version in the works.